MY APPROACH: I love creating invitations that reflect the unique personality of my clients; I believe that the right invitation suite can make even the largest wedding feel special and intimate. This spirit imbues all Emily Rose Ink paper products with a loving, personal touch. 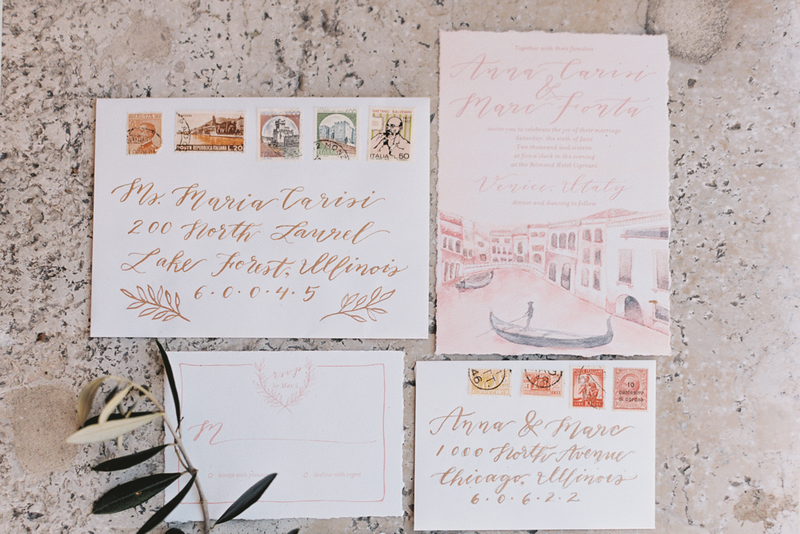 MY PROCESS: All invitation designs are hand-painted in watercolor, then scanned and printed on eco-friendly card stock using an HP Indigo Press, which allows for digital printing of the highest quality. of their wedding budget to wedding stationery. 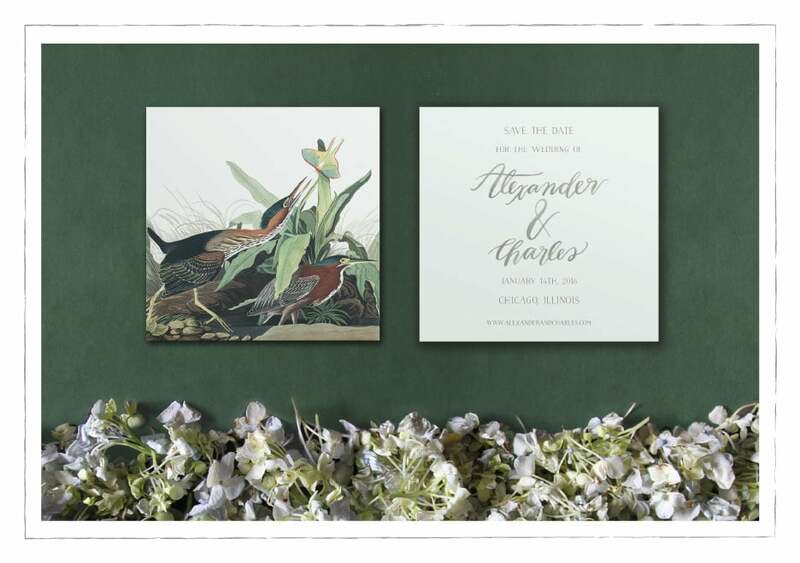 Full wedding stationery packages (everything from save the dates to cocktail napkins and custom guest books) can range greatly, depending on quantity and print method. and packages, complete the contact form below. Due to the high demand for Emily's custom illustration and calligraphy services, we are currently working with a $3,000 order minimum for all custom work. Don't quite have the budget for custom paper goods? Not to worry; we have a semi-custom collection coming soon with the launch of our new website! Now booking for 2020, with limited spots for custom 2019 clients! I take a limited number of custom wedding clients each year. Would you like to be one of them? Let's get started on your custom quote! Get in touch with me using this contact form. in our initial phone conversation. My office hours are Monday-Friday 10am-6pm CST. I can't wait to become part of your love story. 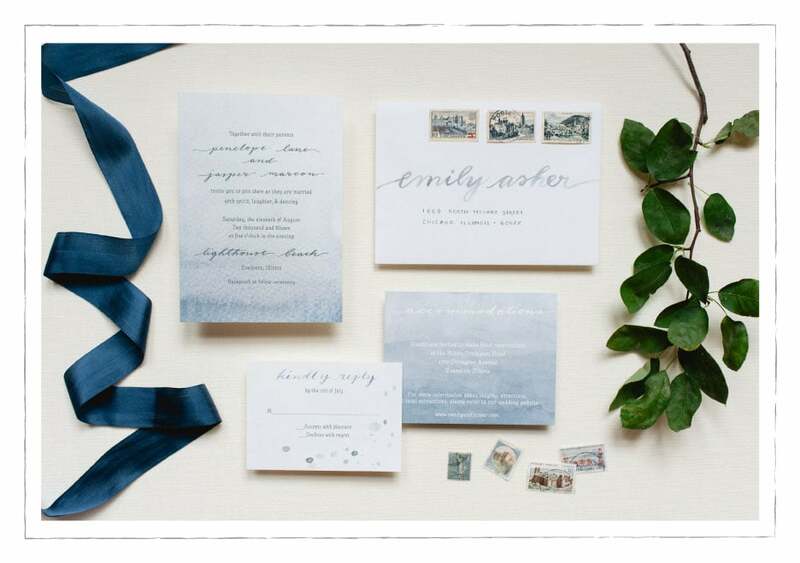 Note: Emily Rose Ink has an order minimum of $1,000; we recommend considering all of your wedding stationery needs upfront (save the dates, invitations, wedding day stationery) to help meet this minimum. Fully custom orders begin at $2,500; however, we do offer a semi-custom option as well, which we are happy to discuss with you during our initial phone consultation! How many invitations will you need? Remember, you'll be sending one invitation per household (not per guest). All orders are placed in quantities of 25. How did you hear about Emily Rose Ink?